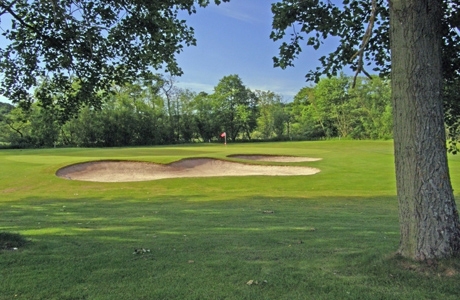 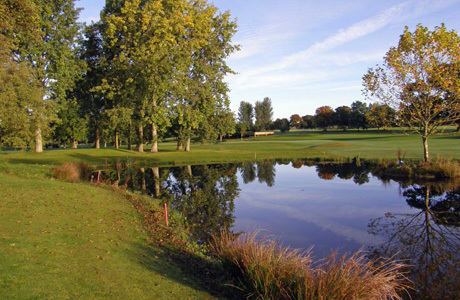 Golfers enjoy Padeswood and Buckley with its gentle undulations through wooded parkland and water a key hazard on several holes. 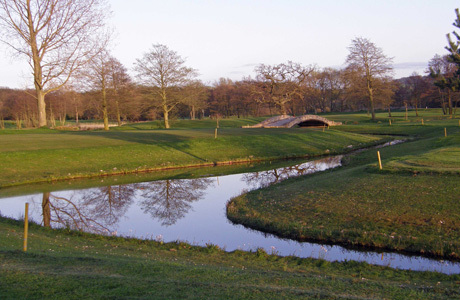 The course at Padeswood and Buckley is bounded by the River Alyn. 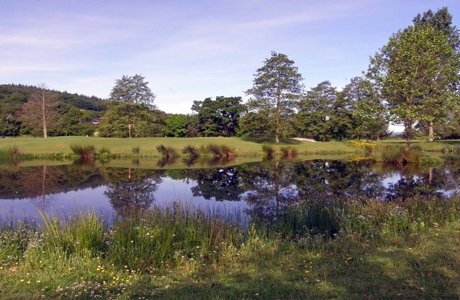 The course at Padeswood and Buckley is bounded by the River Alyn. 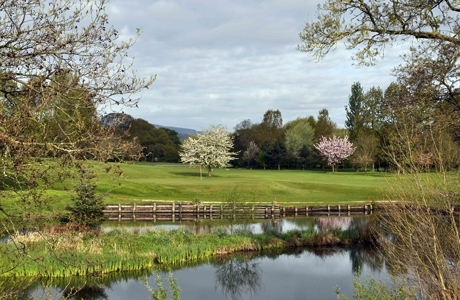 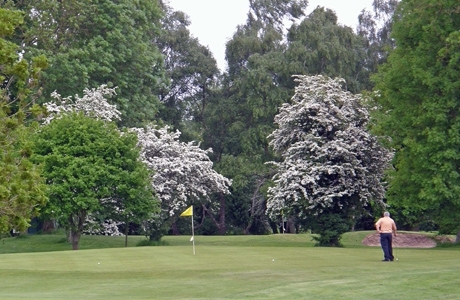 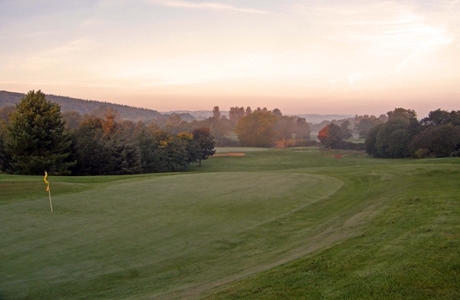 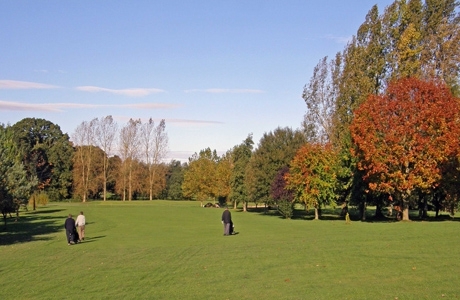 Set between the Clwydian Hills and the Cheshire Plain, this picturesque 18 hole course with its tree lined fairways and water hazards provides a real challenge to golfers of all abilities.